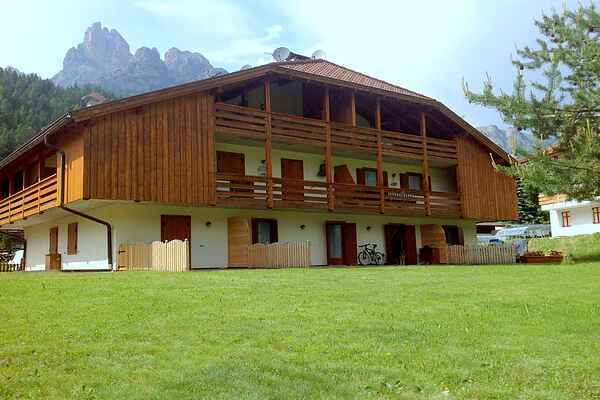 Nice holiday apartment in Pozza di Fassa (Val di Fassa). The property is located in a chalet, on the ground floor and features include a garden / outdoor space. For the guests: ski storage space and plenty of parking. Pozza di Fassa is a village at 1430 meters above sea level. The Val di Fassa ski resort is easily accessible.